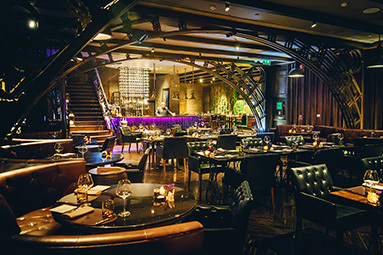 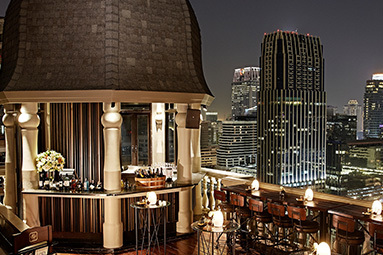 Inspired by the social and artistic milieu of fin de siècle Europe and King Rama V-era Thailand, Hotel Muse Bangkok combines cosmopolitan chic with playful elegance amid a new golden age of Asia. 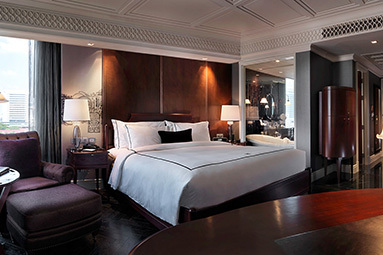 Rooms exude an interplay of classic European signatures juxtaposed against ornate Asian motifs. 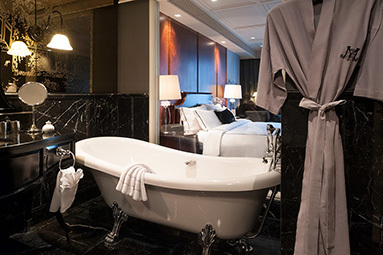 All rooms feature in-room bars, work area, flat-screen TV, wired and wireless Internet access, iPod docking stations, and premium coffee and tea-making facilities. 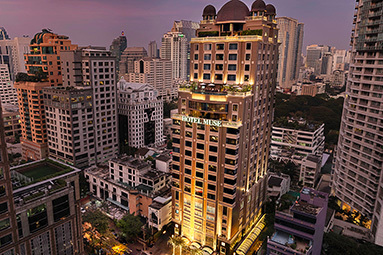 Centrally located in the residential area of Langsuan within easy reach of Siam, Sukhumvit and Silom. 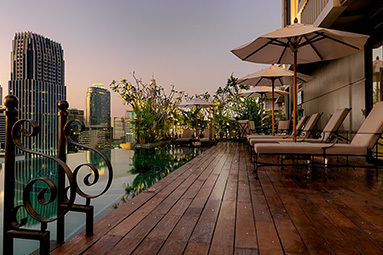 Only a five-minute-walk to Central Chidlom skytrain and the shopping centres of Central Chidlom, Central Embassy, Central World and Siam Paragon.